Quick lunch time sesh during my seminar at CrossFit Steam this weekend. I love the energy that lifting at other boxes brings to me and the vibe is always on point! Thanks to everyone who stuck around and hung out while I trained. 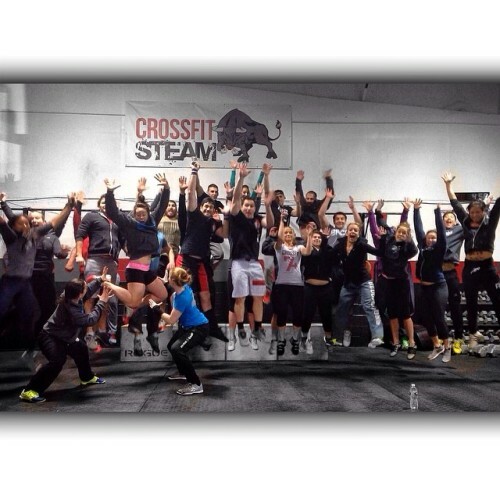 CrossFit Steam was where it was at today! Thanks for being great hosts and even bigger thanks for bringing the good vibes. This was a fun group to say the very least. Looking forward to my next visit in the months to come!